WATERFRONT LUXURY HOME! BEAUTIFULLY DESIGNED & BUILT BY ST OF DREAMS BLDR BC CUSTOM HOMES. GOURMET KITCHEN~BUTLER’S PANTRY~WET BAR~IRONWOOD FLOORS~ALL THE BELLS & WHISTLES~5 BR’S~5.2 BA’S~ELEGANT MASTER SUITE W/CUSTOM BUILT CLOSET~THEATRE ROOM~WET BAR DWN~FAMILY ROOM~4 CAR GAR~OUTDOOR FP ON DECK OVERLOOKING LAKE~NANO WALL OPENS FOR ENTERTAINING~BUILT-INS GALORE. BEAUTIFUL SETTING ON PREMIUM LAKEFRONT LOT! Please, send me more information on this property: MLS# 19387851 – $1,680,000 – 15251 S Lake Side Ct, Oregon City, OR 97045. 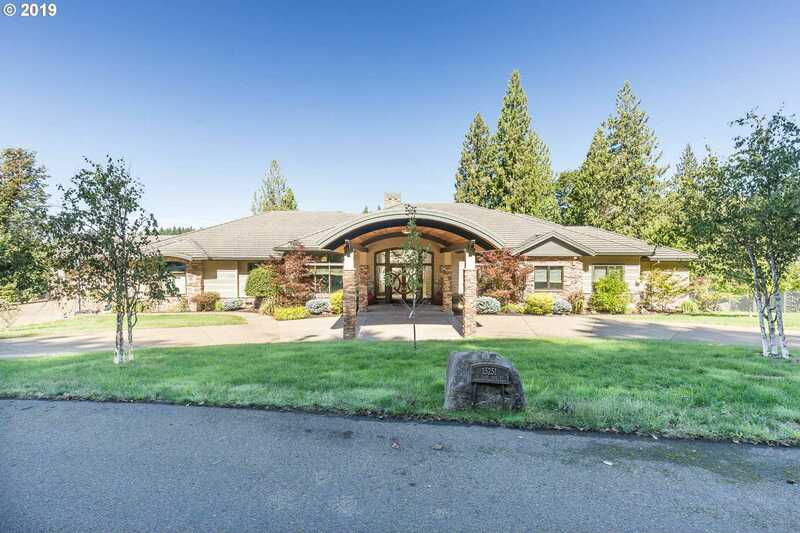 I would like to schedule a private showing for this property: MLS# 19387851 – $1,680,000 – 15251 S Lake Side Ct, Oregon City, OR 97045.